and Rhode Island, in cooperation with Kairos Earth. Application deadline for this pilgrimage is Friday, May 17. Notification of acceptance as a paddling pilgrim will be during the week of May 20-24. Registration cost is $150 per person per day. Financial Aid is possible through the Diocese of Rhode Island. We welcome applicants that are 17 and under; however, each youth selected as a paddling pilgrim must be accompanied by a parent/guardian — so both people should apply before the deadline. There are two segments for the 2019 Taunton River Pilgrimage — you can apply for one or the other…or both! What is provided: 24/7 professional outdoor & spiritual guiding; off-river support; all food & potable water; group cooking gear; River of Life Prayer Book and yellow wicking hat; basic medical kit. What you would be responsible for bringing: a canoe/kayak + paddle(s) — a vessel you own, borrow, or rent; an approved PFD (Personal Flotation Device); personal clothing & toiletries; personal camping or overnight sleeping gear for staying in a host church. 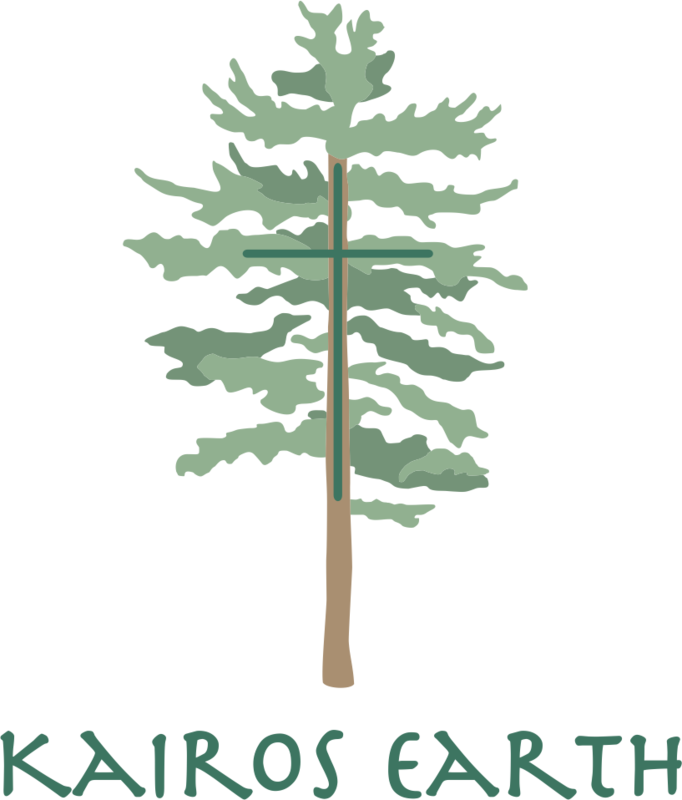 We welcome applicants from all faith backgrounds or none at all; however, this is a spiritual experience in the outdoors, based in the Christian tradition, so times of silence, prayer, and reflection will be required. For a sample daily schedule, click here. 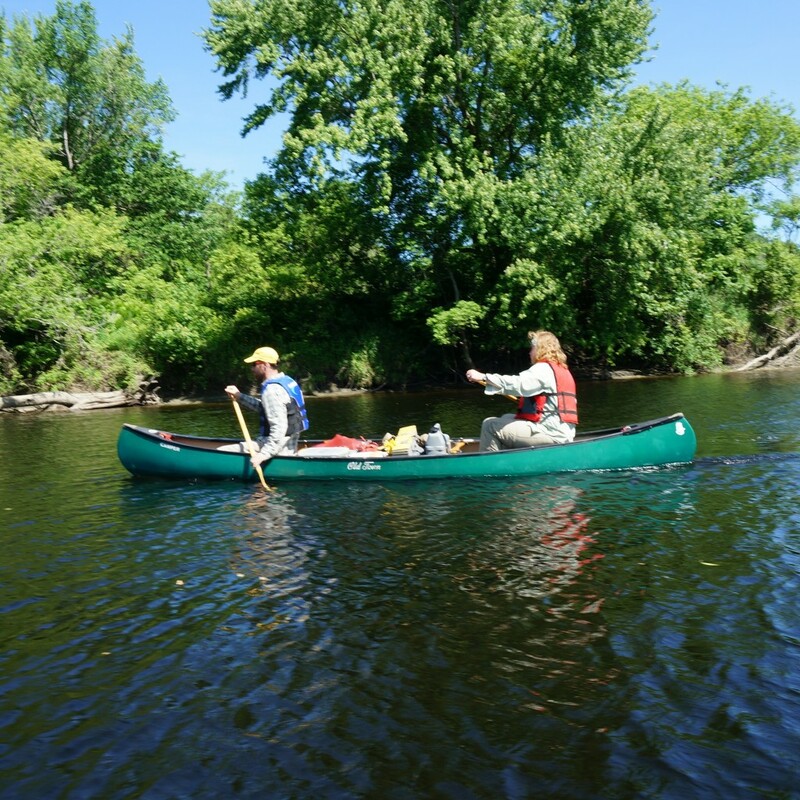 This River of Life Pilgrimage will be guided by Mark & Lisa Kutolowski, guides for the inaugural 2017 Connecticut River Pilgrimage and subsequent River of Life Pilgrimages in Rhode Island in 2018. More information about Mark & Lisa can be found on their website ~ Metanoia of Vermont.